Manchester City have tied down centre-back Aymeric Laporte for an additional two-years. The Frenchman has put pen-to-paper on a deal that ties him to the Etihad club until 2025. City brought in the 24-year-old for a then club-record £54million from Athletic Bilbao in January 2018. 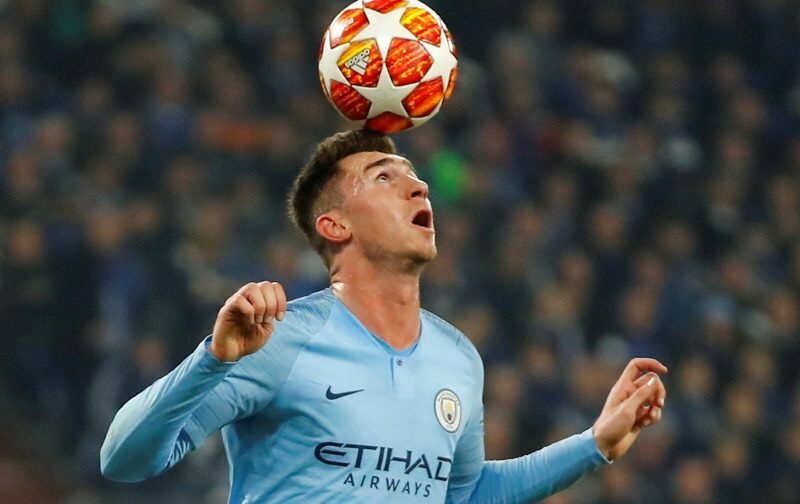 Laporte has settled quickly in England, impressing for Pep Guardiola’s side in the centre of defence and, when needed, as a left-back. The defender told the club’s official website: “This club offers me everything I need to improve my game. “I’ve already made great strides and I want to continue getting better and better. Despite being a regular in the champions’ side with 33 appearances this term, the Agen-born star has surprisingly yet to be capped by France at senior level. 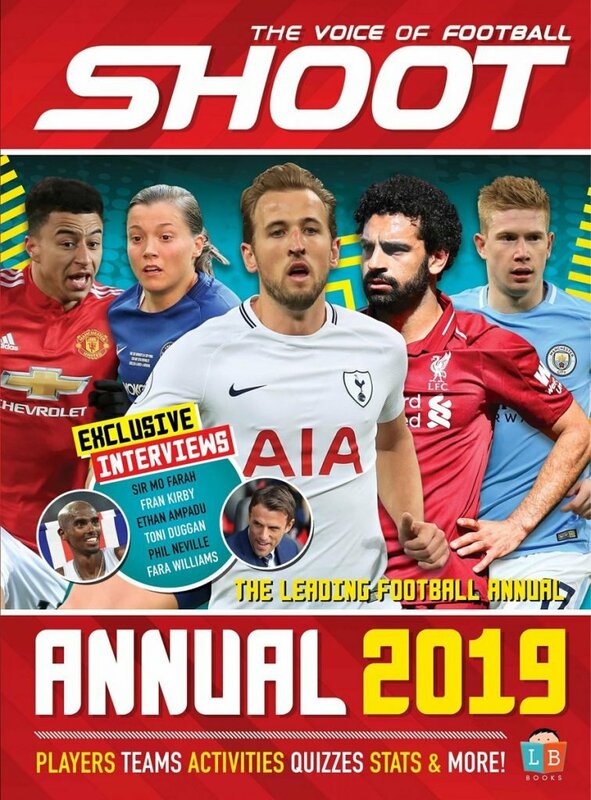 The 2019 Shoot Annual is OUT NOW! Click here to buy your copy COPY.